My first baking sign of spring: rhubarb! 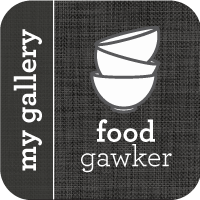 Other great things about this season include all the good stories I've got coming up, the National Food Bloggers Bake Sale (May 14, mark your calendars! ), a few weddings, some shows at Starlight... I'm not sure there's anything not great about spring/summer. Except maybe allergies. Oh, yeah, and another great thing: the lake. As you can see, Daisy enjoys a good jaunt on the boat at high speed. Despite some chilly weather, I went to the lake last weekend to spend time with dad, Cathie and grandma. 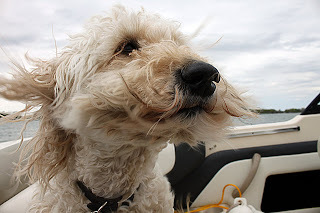 I read a book, went out on the boat, watched some movies, fed my family desserts. Not sure it gets much better than that! 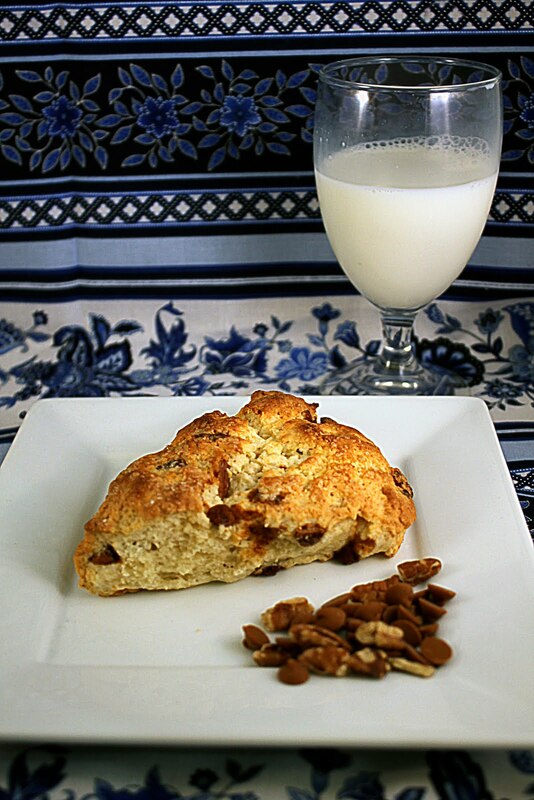 For breakfast, scones. I got this recipe from the public information officer for our local sheriff's, actually. It comes up fairly regularly that I like to bake a lot, and he gave me what he said was a foolproof recipe for scones. Turns out, it is perfect. I sometimes don't like scones, because they can be so heavy with all that butter, but these were made with cream and so much better. He also recommended cinnamon chips, which I'd never used before. One field trip to Checkers took care of that. These were great and easy. Definitely making again. So, from reading this blog, you've probably gathered I love (most) Martha Stewart recipes. When her new pie cookbook was released, I bought it immediately. 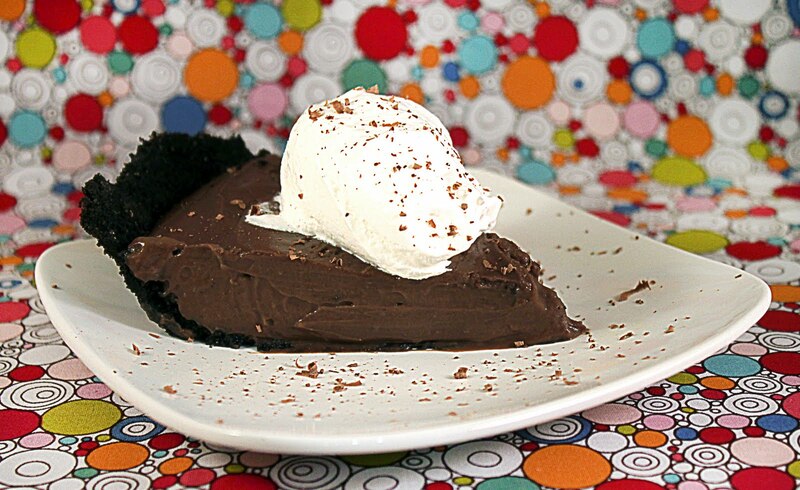 Chocolate cream pie was the first recipe in the book, and it looked like a darn good place to start. Lemme tell you, even as someone who's not a huge fan of chocolate, this was divine. I can't wait to make more recipes in there! 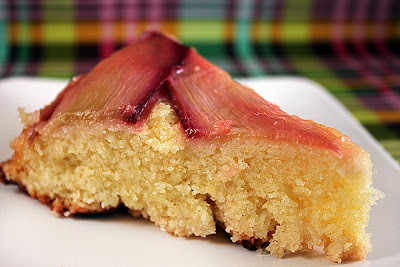 And last, but not least, rhubarb upside down cake. You know, that cake I set on fire last year? It was almost exactly a year ago! Well, no fire this time. 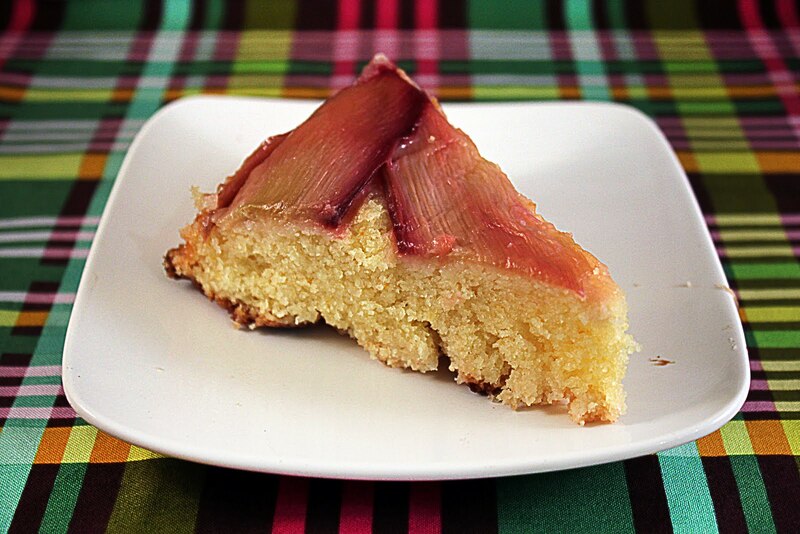 The rhubarb was very red, so it made a beautiful cake. The cake itself has a hint of orange, and then there's a crumble base. 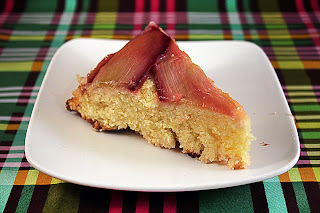 I think rhubarb is kind of nature's sweet tart, and it makes awesome desserts. I've got some left over, so I might make strawberry-rhubarb ice cream, or something. All in all, I'd say my family was fed pretty well this weekend!